NO. 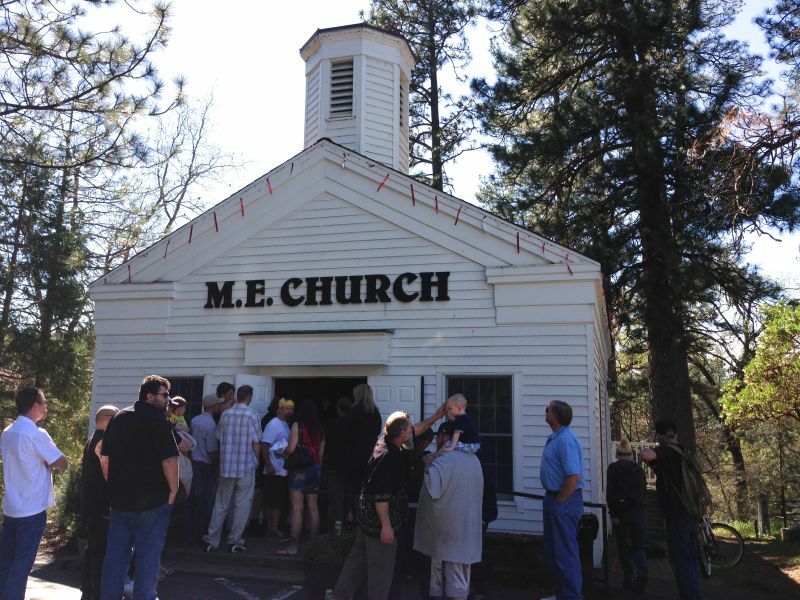 767 METHODIST EPISCOPAL CHURCH - Erected in 1851, this is the oldest church building in El Dorado County. 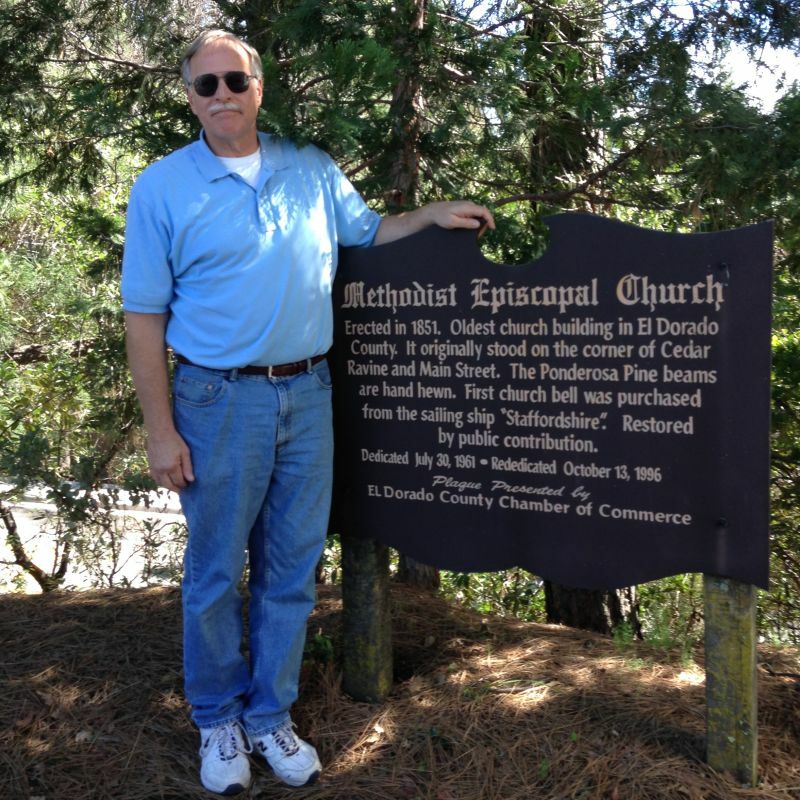 Its original site was on the corner of Cedar Ravine and Main Street, Placerville.